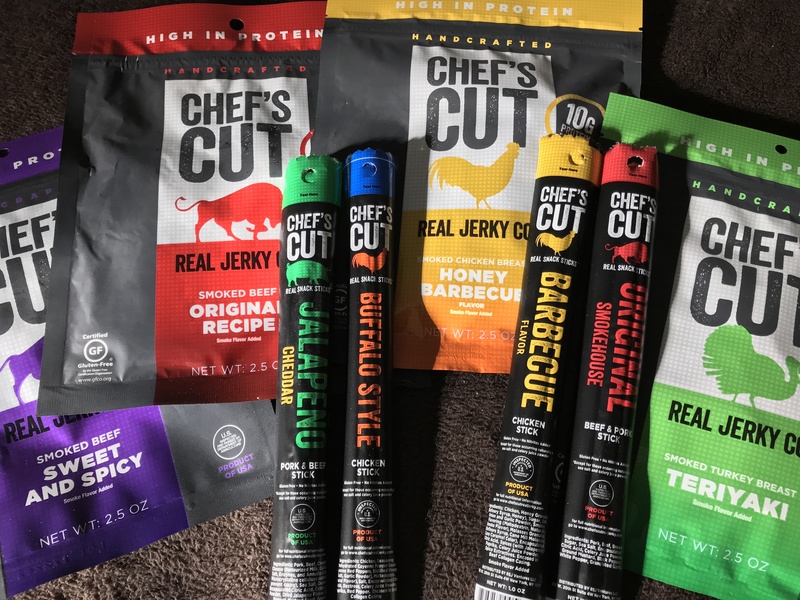 Chef’s Cut Meat Snacks – I’ll admit, when I tried Chef’s Cut Beef Jerky for the first time at the PGA Show last year, I kept stopping by their booth for seconds, thirds, fourths and fifths. I’m addicted! I love beef jerky, but Chef’s Cut has taken it to another level and added turkey and chicken jerky to their menu. Combined with their delicious meat sticks, Chef’s Cut is now my go-to snack on the golf course. The popular magnetic therapy bracelets and necklaces are back in the US market and looking better than ever. Trion:Z magnetic therapy bracelets feature powerful Colantotte magnets, infused with negative ions. What does that mean? I don’t know exactly but those that prefer alternatives to drugs for pain management may want to try these bracelets. I was recently suffering from elbow pain, but a few days of wearing my Trion:Z Zen Loop Duo Premium and the pain subsided. Plus they look cool and are available in many colors and styles. Funky name, simple design and reliable performance. That’s how I sum up the TecTecTec VPro DLX 1000 rangefinder. Sure, other brands have fancy displays and cool features, but in the end they all just measure distance. The VPro DLX 1000 does a good job and locks on to targets fast. It’s waterproof, and in this price range ($179.99) I don’t believe there’s another golf rangefinder on the market that out performs TecTecTec. If you want a no-frills distance measuring device for golf, check them out! WIlson’s Duo golf ball has been around for about 4 or 5 years now, and they are probably the softest feeling ball on the market. When I tested the first generation I remember thinking it was as close to the feel of the old balata covered wound balls of the early 90s as I could remember. The new generation Wilson Duo Soft golf balls are still very soft, but perform better than the first generations. You can get them in six different colors and all at a price that won’t break the bank. WIlson’s website has the Duo Soft listed at $19.99 a dozen.